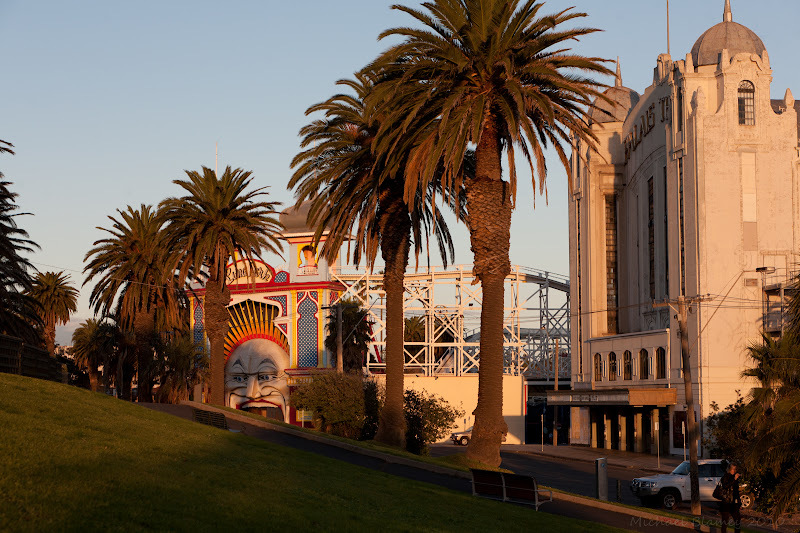 Wow, I love Luna Park. And this shot is unique ! never see take from this angle before...Great !